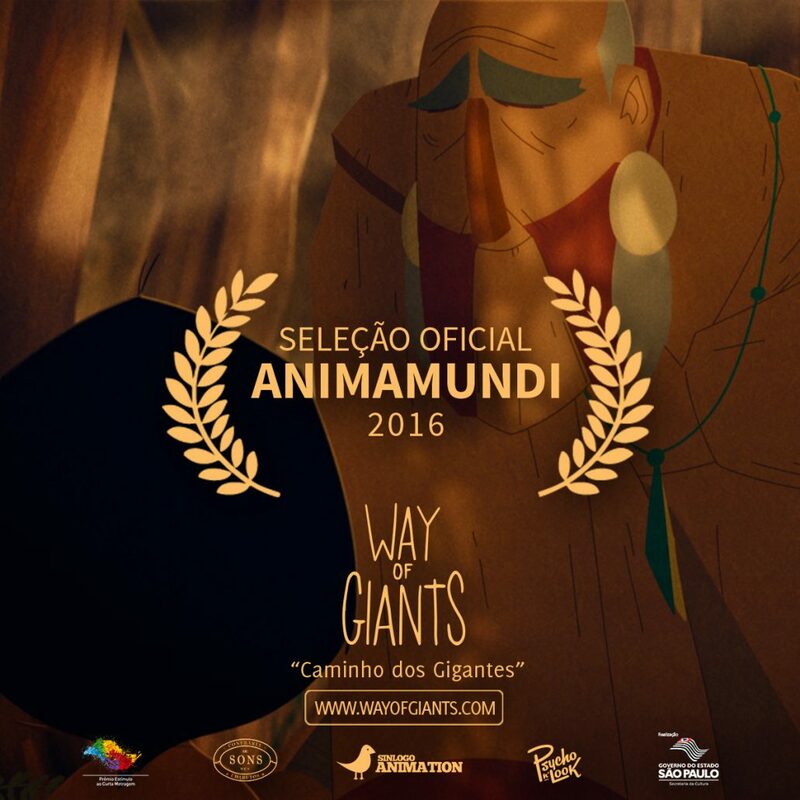 Way of Giants - Caminho dos Gigantes | ANIMAMUNDI! “Way of Giants” is in the oficial selection of the festival. We are so happy and proud! Go Giants! http://wayofgiants.com/wp-content/uploads/2016/08/11-Aniumamundi.jpg 1200 1200 Giants http://wayofgiants.com/wp-content/uploads/2015/10/Titlehorizontal70height.png Giants2016-08-18 15:53:592016-08-18 15:53:59ANIMAMUNDI!